Here, close to the Austrian border, guests are given the precious gift of time. First chronicled in 1774, this lovingly restored hotel is anew highlight for discerning guests where your wellbeing is the foremost priority of our expertly trained staff. The pools and baths are fed by our own springs, while spacious bathing and sauna facilities promote total relaxation. The visitors of Castle Hotel Szidónia may encounter a mysterious world from a period, which is slowly fading into oblivion. 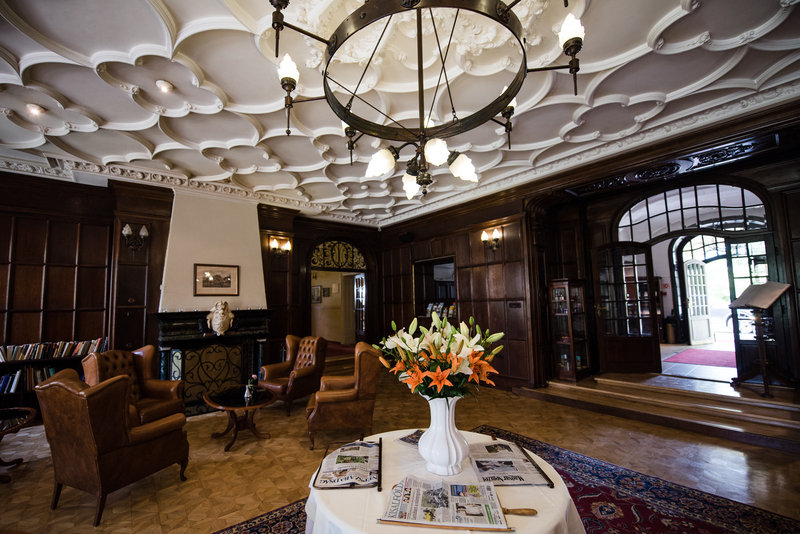 In the “corners” of romantic Castle Hotel in Röjtökmuzsaj you can feel the atmosphere of old times, but you can also take full advantage of the comfort of today. At the present, we offer our honored visitors, cleansing of body, spirit and soul, refreshing, divine food and a special aura of peace and pampering. Pamper yourself at the Szidónia Castle hotel, in a mysterious world of wellness, leisure, conferences and events.